Learn how to use total PDF converter. You can convert PDF into numerous formats which is license free. Learn to Use Total PDF Converter step by step. 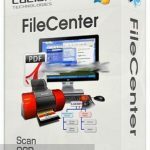 Software that helps you to convert your pdf file easily in many other formats (DOC, XLS, HTML, BMP, JPG, GIF, WMF, EMF, PNG, EPS, TIFF, TXT, CSV and PDF). Internet is offering online pdf converting But it is kind of messy because searching the sites and then go to your mail box, checking whether the file came or not or the file converted is free from licensed mark, while at printing pages it will show. So thanks to total PDF converter that converts into more than fifteen formats and it is licensed free. If you haven’t downloaded this software then click below button. Firstly select the folder with pdf files. Secondly, check the files you want to convert and thirdly, select the format in which you want to convert your pdf file and it will start to begin the process. In the middle of the third step and starting the conversion process the software ask some questions and for every format it is different. There are some snaps of converting pdf file into Doc, Tiff, Excel, html and images that will help you to how to work on this software. 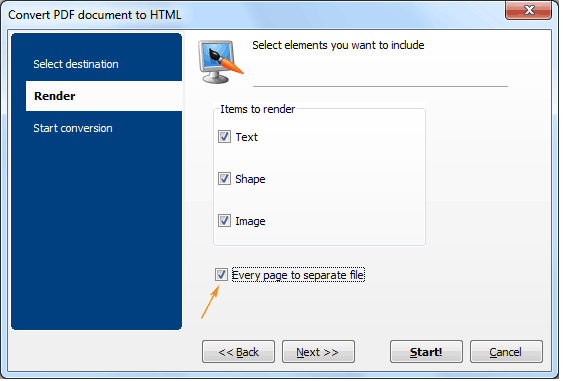 After third steps the software prompt up the window and asks about to select the destination file, render (text, shape, and image). At the end select ‘start’ button. You have options to select the quality and size of the image. 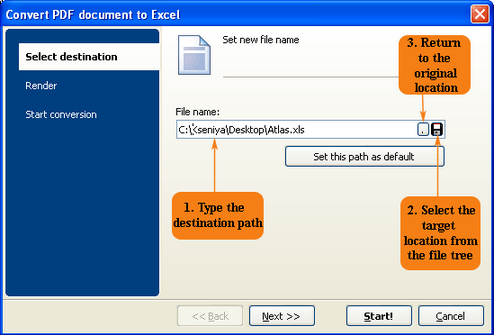 The File Format of Excel file is XLS. So save it in the destination folder you want to save. This step is long, So follow the instructions given beneath step by step. 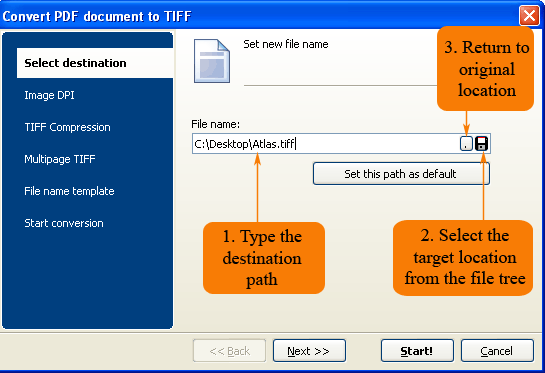 Select the destination of the converting file in your suitable format. 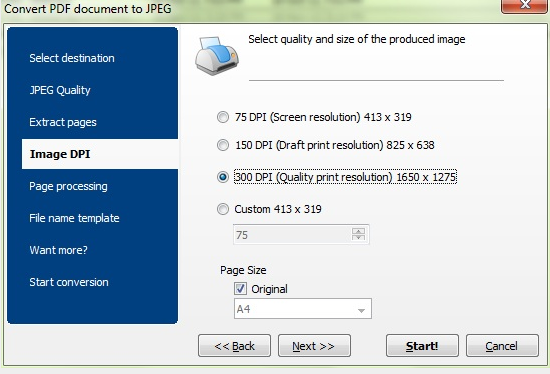 Select the quality and size of the produced image. 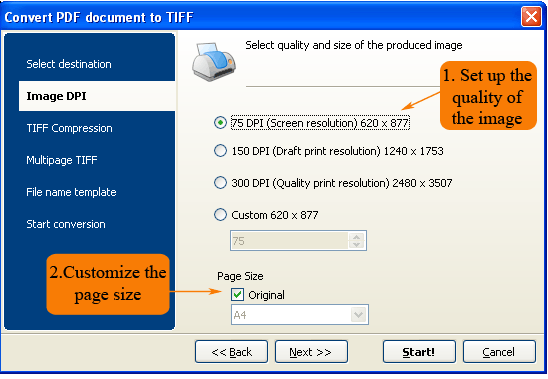 Choose the compression of Tiff document and click NEXT. If you need that every page into a separate file than check the check-box and click ‘next’. 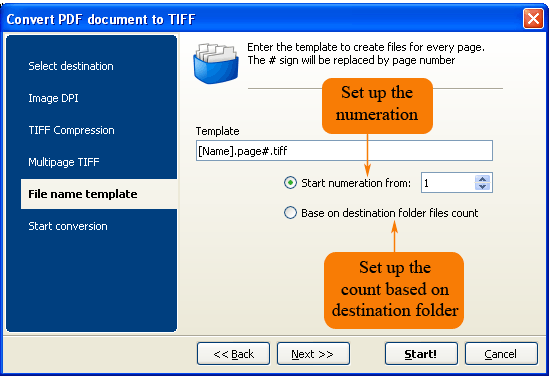 Enter the template to give a file of each page with file name in numeric order. The sign # changes with each page and giving a name to the file. Hoped! This tutorial helps you how to use Total PDF converter software. It’s simple and easy but if you find some trouble in and regarding some questions we will help you. Just, let us know. 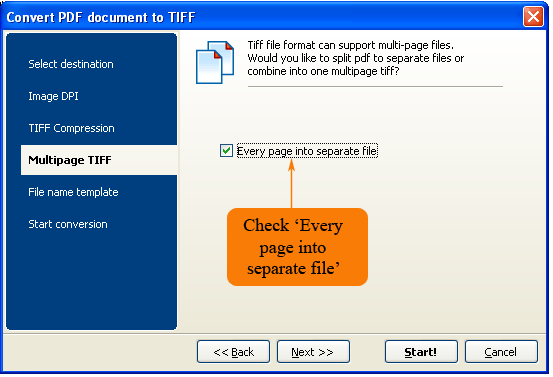 You can convert PDF files to various formats. It’s easy to use. We have made it simple how to use Total PDF Converter. Still if you face any problems regarding how to use Total PDF converter then comment below.